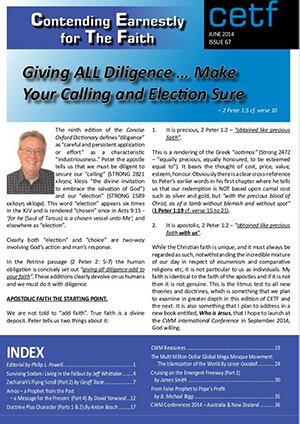 ‍The ninth edition of the Concise Oxford Dictionary defines “diligence” as “careful and persistent application or effort” as a characteristic “industriousness.” Peter the apostle tells us that we must be diligent to secure our “calling” (STRONG 2821 κλησις klesis “the divine invitation to embrace the salvation of God”) and our “election” (STRONG 1589 εκλογη ekloge). This word “election” appears six times in the KJV and is rendered “chosen” once in Acts 9:15 - ‘for he (Saul of Tarsus) is a chosen vessel unto Me’; and elsewhere as “election”. Clearly both “election” and “choice” are two-way involving God’s action and man’s response. In the Petrine passage (2 Peter 2: 5-7) the human obligation is concisely set out “giving all diligence add to your faith”. These additions clearly devolve on us humans and we must do it with diligence. Apostolic Faith The Starting Point. 1. It is precious, 2 Peter 1:2 – “obtained like precious faith”. 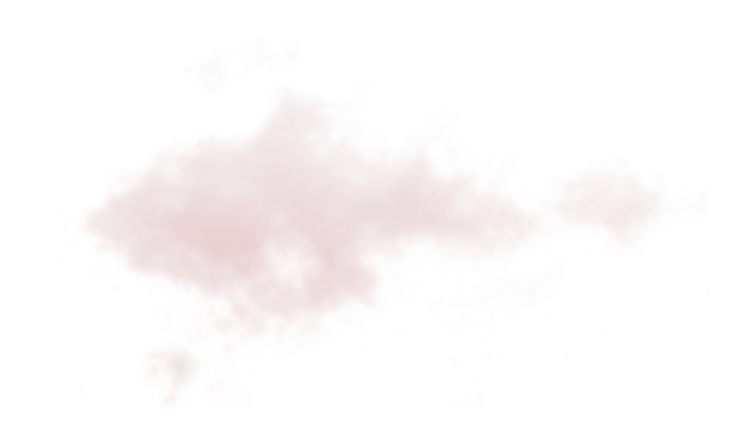 This is a rendering of the Greek “isotimos” (Strong 2472 – “equally precious, equally honoured, to be esteemed equal to”). It bears the thought of cost, price, value, esteem, honour. Obviously there is a clear cross-reference to Peter’s earlier words in his first chapter where he tells us that our redemption is NOT based upon carnal cost such as silver and gold, but “with the precious blood of Christ, as of a lamb without blemish and without spot” (1 Peter 1:19 cf. verse 15 to 21). 2. It is apostolic, 2 Peter 1:2 – “obtained like precious faith with us”. While the Christian faith is unique, and it must always be regarded as such, notwithstanding the incredible mixture of our day in respect of ecumenism and comparative religions etc, it is not particular to us as individuals. 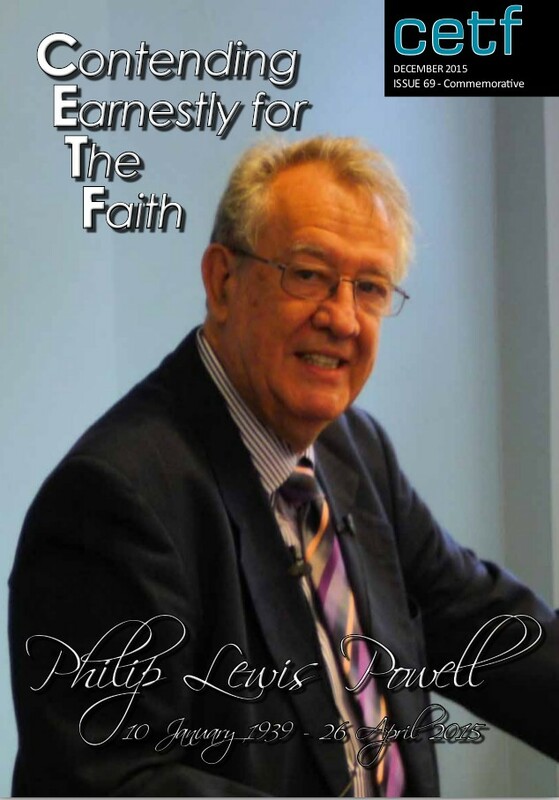 My faith is identical to the faith of the apostles and if it is not then it is not genuine. 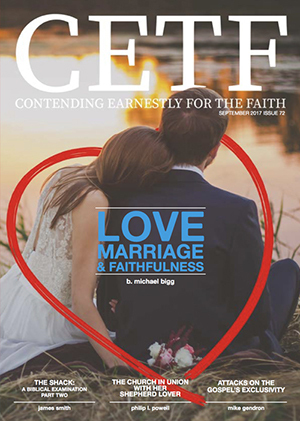 This is the litmus test to all new theories and doctrines, which is something that we plan to examine in greater depth in this edition of CETF and the next. It is also something that I plan to address in a new book entitled, Who is Jesus, that I hope to launch at the CWM international Conference in September 2014, God willing. We must be diligent in these things so as not to be deceived by anyone who may come with a false gospel or a false variation of the true Gospel, including those who may claim identity with us. The latest that has come to my attention is the so called, New Calvinists (TNC). Among the well known leading lights of this movement is Tim Keller, pastor of Redeemer Presbyterian Church, New York and co-founder with theologian Don Carson of the so called Gospel Coalition. MB – Do you believe there is only one God and that there is only one way to approach that God? TK – If, Yes If, okay, Yes if – I am speaking as a Christian here. If Jesus Christ is who He says He is; that is, if He is the Son of God from heaven; if He is, if He really was bodily raised from the dead and if He was our original creator. If all of that is true; that is what he says. Then of course there is only one way to God. Allowing for the fact that Keller was speaking to a mainly biblically illiterate and academic audience, which no doubt included some atheists so he was choosing words “carefully”, I personally felt that he missed a golden opportunity to bear witness to the true identity of Christ and the authority of the Scriptures. Amazingly he has been called a modern C S Lewis, who himself questioned the authority of scripture, yet was clear on the identity of Jesus. C S Lewis in his famous – Trilema – Liar, Lord or Lunatic statement implies the opposite of what Keller states viz. that we must make up our mind on these three options. No thinking person will call Jesus a liar or a lunatic. So according to C S Lewis He must be Lord and who He claims to be. [Based on the clip] Tim Keller, the leading light in TNC, left me wondering where he stood on the matter, notwithstanding his later claim to be willing to die for his Christian faith. As Christians our Faith is not something that we think, or that we reason. 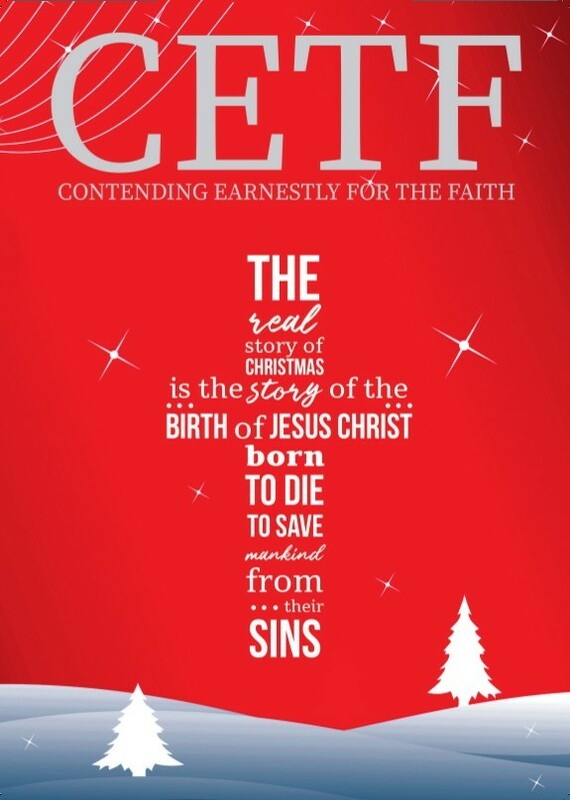 Faith is the starting point in the journey of salvation. It is the divine deposit, and of course it begins with Faith in Christ, to which there is an objective base, discoverable in the testimony of history. Of course faith is reasonable, but Christian faith cannot and should not be equated to the so called faith of atheism, which is not faith at all. In my opinion it is incorrect to say that it takes more faith to be an atheist than to be a Christian. I appreciate the intent of such a statement but in terms of Christian faith, which is directly communicated by God, I think the statement creates confusion. There are many witnesses, from history, to the facts of the real identity of Jesus Christ of Nazareth, not all of them Christian. You speak of Caesar, of Alexander, of their conquests and of the enthusiasm which they enkindled in the hearts of their soldiers; but can you conceive of a dead man making conquests, with an army faithful and entirely devoted to his memory? My armies have forgotten me even while living, as the Carthaginian army forgot Hannibal. Such is our power. I know men and I tell you, Jesus Christ is no mere man. Between him and every other person in the world there is no possible term of comparison. Alexander, Caesar, Charlemagne, and I have founded empires. But on what did we rest the creations of our genius? Upon force. Jesus Christ founded his empire upon love; and at this hour, millions would die for him. I search in vain history to find similar to Jesus Christ, or anything which can approach the gospel. Neither history nor humanity, nor ages, nor nature, offer me anything with which I am able to compare it or to explain it. Here everything is extraordinary. In the reign of Tiberius Caesar a great teacher arose out of Judea who was to liberate the intense realization of the righteousness and unchallengeable oneness of God, and of man’s moral obligation to God...This was Jesus of Nazareth...Is it any wonder that to this day the Galilean is too much for our small hearts. By this test, Jesus stands first. I am a historian, I am not a believer, but I must confess as a historian that this penniless preacher from Nazareth is irrevocably the very centre of history. Jesus Christ is easily the most dominant figure in all history. Christ is the most unique person of history. No man can write a history of the human race without giving first and foremost place to the penniless teacher of Nazareth. There are many similar statements which I hope to quote and document in my proposed book – Who is Jesus, – together with other objective proofs of the true identity of Jesus Christ of Nazareth, which is the crux of the matter. When once you establish clearly in your mind who Jesus really is viz. our Lord and our God, we will do what he requires, without question and that starts with truly repenting of our sin and turning to Him for salvation. That is something that is lacking in the interview, and it would appear in the entire message of The New Calvinists. My dear brothers and sisters I appeal to you in the words of Peter the apostle Giving ALL Diligence .... make your Calling and Election sure - 2 Peter 1:5 cf. verse 10. 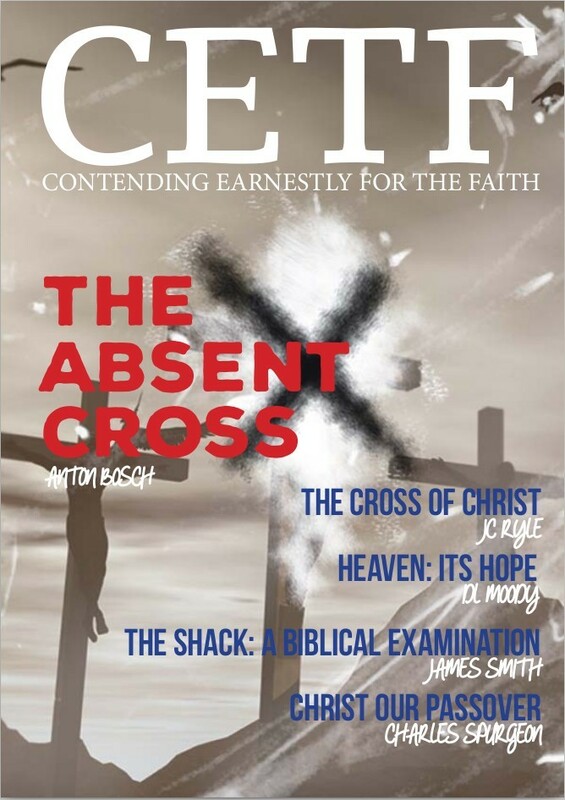 No one is beyond the scope of biblical examination and that includes this writer and all the authors listed in CETF. No one, except the Lord of Glory, is perfect, though we seek to be perfected, and ultimately look to that time in Glory when the Lord perfects us all.